C.B. 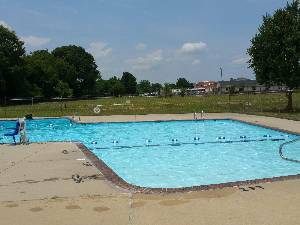 Codrington Park and the City Swimming Pool are located at 308 S Burke St in Dunn, NC. 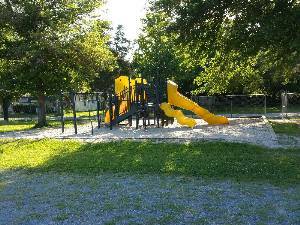 In addition to the swimming pool, this park houses a picnic shelter, a small walking track, tennis and basketball courts, and playground equipment. 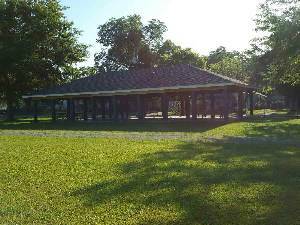 For information regarding rental of the picnic shelter please call the Dunn Parks & Recreation office at 910-892-2976.